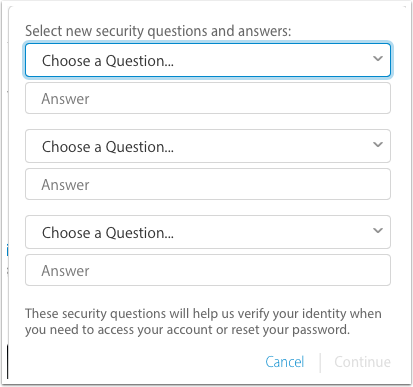 I signed up for the extra level of security Apple offered called Two-Step Verification. 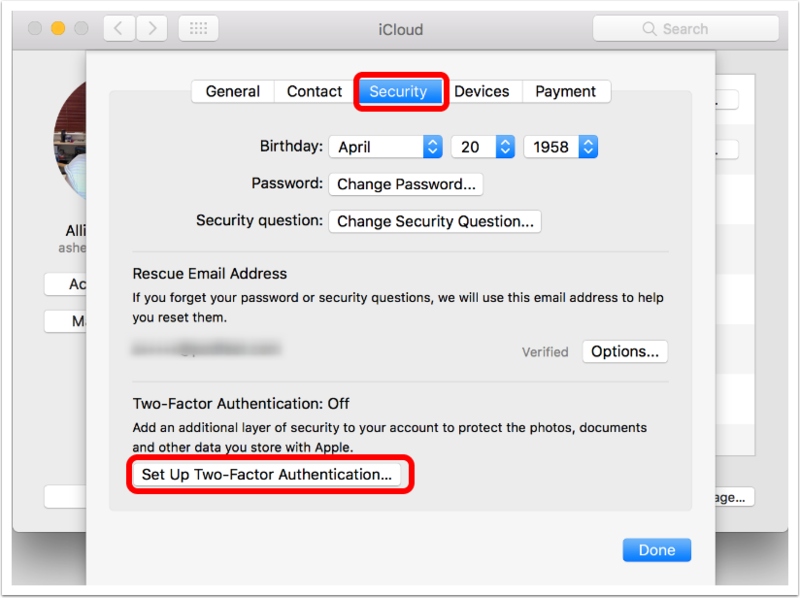 With the advent of iOS 9, Apple started offering Two-Factor Authentication. If you want to read about the differences, I’ve listed the two Apple support articles about the offerings. 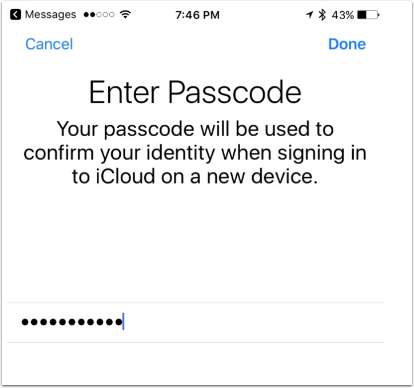 The main difference between the two is that Two-Step Verification relied on the code being sent via the less secure method of SMS, and the newer Two-Factor Authentication uses built-in funtionality in iOS 9 and above. My goal was to enable my Apple Watch to automatically unlock my Mac running macOS Sierra, which requires Two-Factor Authentication, so we’ll go through those steps as well. Check the box next to your Apple Watch’s name. Note the watch must be running iOS 3, and the Mac must be running macOS Sierra. This is the password you use to log into and unlock your Mac. This was the tricky step – you KNOW this one, not sent to you. I had no memory of them ever sending me one or me ever setting one up, but I guessed what it was. I have no idea what this is for and how it’s secure at all. If you tap Forgot Code you’ll see the next screen. This didn’t work when I tried Use Other Device (nothing else got a code). Luckily I did figure out the 4 digit code in the previous step. This is the passcode or password you use to unlock your phone. So many passcodes, it’s getting harder to figure out what they mean. 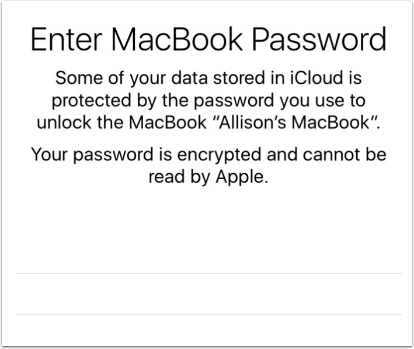 Now it’s the user account password AGAIN that you use to unlock and log into your Mac. 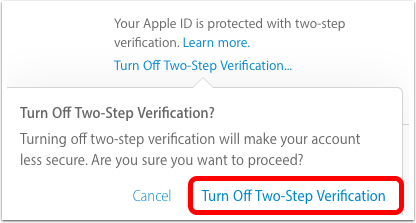 Technically you didn’t have to do this step the first time, you could have started at the AppleID site but I wanted you to enjoy the same journey as me. Back to System Preferences, Security & Privacy, General tab. They don’t tell you to do it but both Steve and I had to reboot to get the Apple Watch to unlock our Macs.